UnPluggd, India’s largest startup/tech conference is scheduled for Nov 23rd and 24th. On to its 15th edition, UnPluggd is the biggest launch stage in India. Here are a few startups who have been to UnPluggd launch stage ! UnPluggd Launch Stage: All Great Startups Start Here. This time around, UnPluggd gets bigger and better! Now that AI buzzword dust is settling down in the country, it is time for the world to discover and engage with India’s upcoming AI-driven startups! UnPluggd Launch Stage Theme: AI startups. 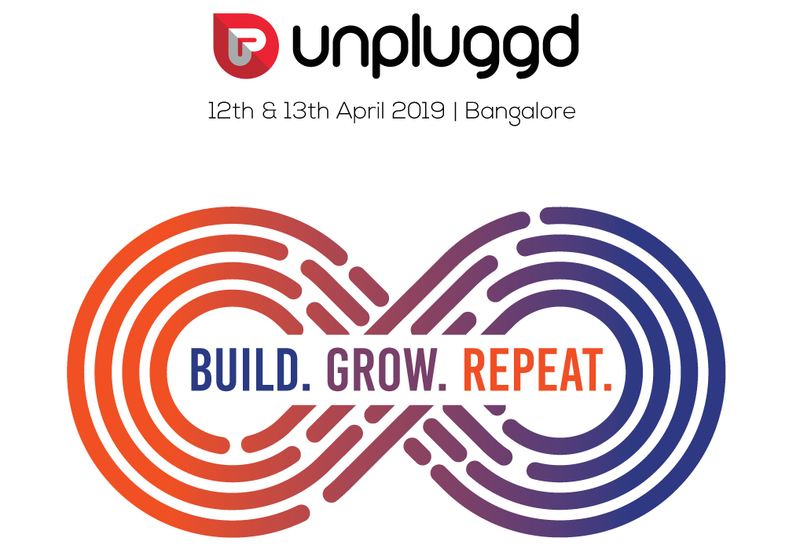 10 AI startups will launch at UnPluggd – and like the previous startups who have launched at UnPluggd, these startups will get a massive leverage of customer connects and investor meetups post UnPluggd launch. Please finish the application form by Oct 30th (the earlier the better). The selection process begins Nov 1st week and you will hear from us by Nov 5th (if we have any questions for you). Out of close to 300+ applications, we will select 50 startups in the first round and the final 10 will be selected after a QnA round (done over skype). If you have launched your startup elsewhere/have been active in PR, we would rather skip you and give the launch stage to another deserving startup. The application form starts today and will close on Oct 30th.